As a writer, you know that you have to give your articles a “call to action”, but you wonder what exactly does that mean? 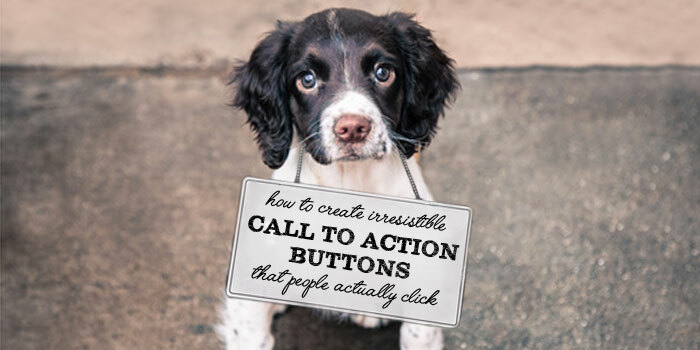 Simply put, a call to action gives your reader information and entices the reader to do something – to take action. It’s not just something that you direct the reader to do in your final sentence. So here we’ll provide three tips to generate a successful call to action so that your readers not only find your information useful, they’ll keep wanting to come back for more. The angle of a written piece is where the call to action begins. Articles with smaller, easy-to-digest pieces of information that answers a reader’s question or somehow changes their life are the most actionable articles. Your readers have already put some thought into the subject they’re searching, it’s your job to give them the advice on what they should do next. This may very well be an informative article, but it does not have an actionable angle. The title of this article does not tell the reader the direction the article will take. This article is a bit more actionable. The title tells the reader why she should laugh, telling him he’ll want to laugh more as the four reasons are spelled out. The article needs to include some tips on how to laugh more in order for the article to be truly actionable. This article is extremely actionable. Its whole purpose is to give your reader ideas about how to he can laugh more. The article will still need to provide more information about how important laughter is (telling the reader why hee should laugh), but it also focuses on how to do it. Keep in mind that smaller, sharable packets of information are best. There are some articles that are simply more informational than they are actionable. An information article is something along the lines of “3 Things About Laughter You Didn’t Know”. It still has purpose: it provides your reader with new information about laughing. But when you write an article like this, it still needs to be interesting and provide clear information, so the reader will want to go and share with others what he just learned. So even informational articles can still be considered actionable, because they still prompt your reader to share something. Keep your audience as your main focus the entire time you write your article, remembering who your readers are. Using second person makes your article feel more actionable as well, because it engages your reader. An article that’s not speaking directly to the reader feels like it provides unhelpful information. The first sentence creates a scene of random businesses with catchy slogans being successful, but it provides impersonal and unhelpful information. The second sentence creates a scene of your reader himself running a successful company. The reader sees what he needs to do in order to achieve his desired results. To wrap up your actionable artice, you don’t want to necessary explain “So, go out and laugh more today!” Using these types of phrases sounds too salesman-like. But, your conclusion encourages the reader to act on what they’ve learned from reading your article. Instead, end your article by giving the reader something specific to do, and remind the reader why he’s doing this particular thing. So, as you review how to ensure your articles have calls to action, remember that you’re telling your reader how, not just what. Readers want pieces of information they can manage and set aside for future use. Focus your angle and speak to your audience, encouraging them to act. You’ll captivate and encourage your readers, and they’ll continue to come back to you for more helpful information. Creating a following is one of the main goals of content marketing.